Runner Rocky's passion is not only running or blogging on the different fun runs. It is always our tradition to join a fun run for a cause to help a chosen charity. Therefore on the start of 2017, we're up again for another charity race to benefit children in needs. This January, prepare your running shoes and let's run together to have fun, satisfy your passion in running, and at the same time, help those little angels in need. After the holidays, people often flock the gym to burn all those holiday food intake. This is why there is no better way to kick start the year than participating in a running event. 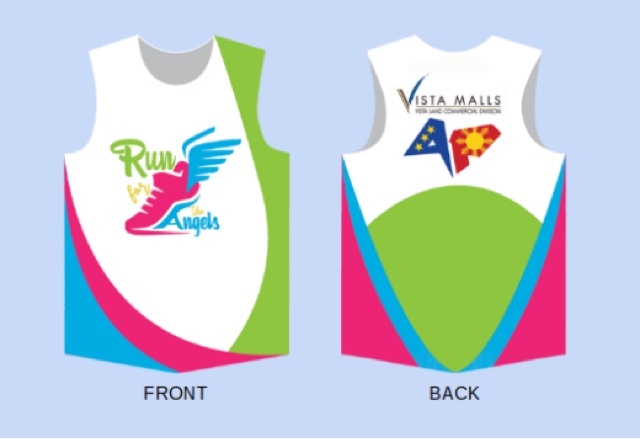 In January 15, 2017, on its pioneering edition, Run for the Angels will be held in Vista Mall in Sta. Rosa Laguna. Run for the Angels is an event co-presented by Active Pinas and Vista Malls. It is a fun run for a cause that also aims to promote a healthy lifestyle through running. The main beneficiary for this event is a children’s orphanage in Silang, Cavite, where all net proceeds will go. The event has three categories which caters to all types of runners, from the newbie runners to the veterans. The distances are 2 miles, 5 miles, and 10 miles. With the child-friendly 2-mile category, this is a great way for families to bond. The registration fee for the 2 miles, 5 miles, and 16 miles are Php500, Php600, and Php700 respectively. The race kit includes the race bib, singlet, raffle entry, and loot bag. 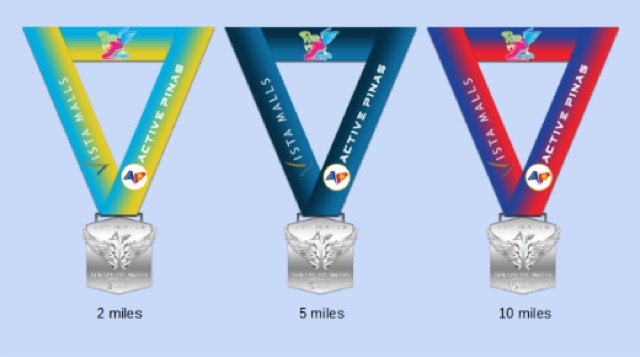 All categories will also get a finishers' medal. Apart from these entitlements, the top three male and top three female winners for every category will be acknowledged, and awarded with a trophy and prizes from the sponsors. The race start at Vista Mall grounds and will pass through the subdivisions in Sta. Rosa: Belle Revve, Augusta, Promenade, and Georgia. With an entirely new route, runners will surely enjoy the new sights that Run for the Angels has in store for them.